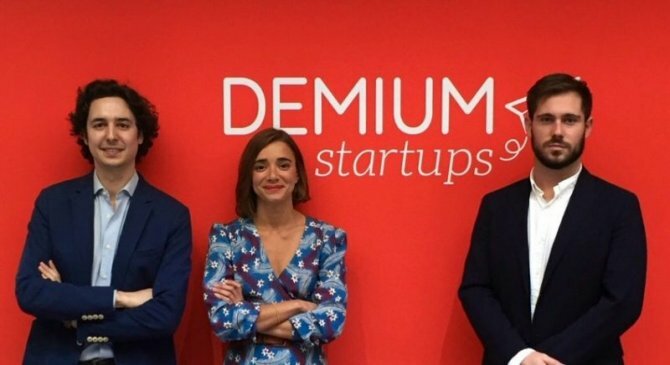 Spanish incubator Demium Startups signs an agreement with legal firm Metricson to offer legal advice to over 100 projects incubated at Demium Startups in 2019. 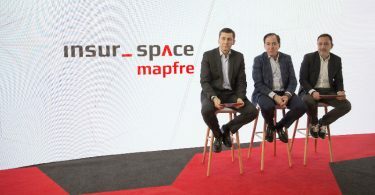 The partnership is expected to benefit more than 100 projects incubated in Madrid, Barcelona, ​​Valencia, Bilbao and Malaga during the next year. Metricson is a legal services firm that is dedicated to advising technology businesses. 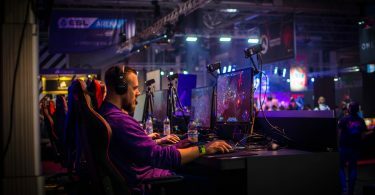 The firm has participated in the birth and growth of many of the most relevant technology companies in southern Europe through its innovative legal services, its international network of contacts, and its positioning in the sector, Spanish media reported on Monday. 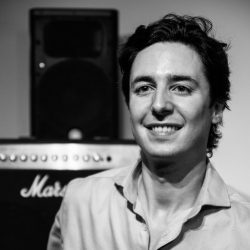 “Over the years we have collaborated with many of the companies born in Demium, which is why this agreement supposes the consolidation of a long-distance relationship and an opportunity to continue growing along with one of the main actors of entrepreneurship in Spain with Demium,” said Francisco Marín, Director of IT, Digital Economy and Intellectual Property Department at Metricson, in a statement. With the partnership with Demium Startups, Metricson will offer entrepreneurs very specific legal answers that they usually need when projects take their first steps, including knowledge of new technologies and the industry with agility and versatility. In this way, the incubator will have a package of hours distributed among its five venues so that entrepreneurs receive advice on data protection, intellectual property and digital law, how to set up a company, what their tax obligations are, and how to deal with them. “At Demium we have a maxim: ‘constantly improve,’ which is why we have partnered with Metricson to go a step further in supporting what we give to the incubated projects,” said Demium Startups Legal Department Head Carlota Sancho in a statement. “We want our entrepreneurs to go hand-in-hand with the best in all their legal needs during the process of building and scaling their future businesses,” she added. Metricson consolidates its relationship with Demium Startups, a success story that explains how, with a disruptive business model of incubation, it is possible to generate an ecosystem of companies that succeed in very different verticals and sectors.